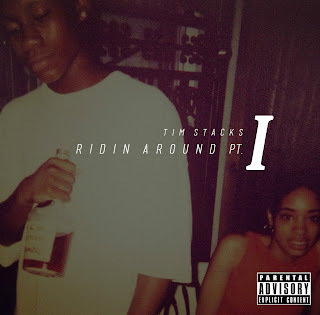 Young rapper Tim Stacks hails from Charlotte, North Carolina is currently working on his new mixtape "#NewEra". 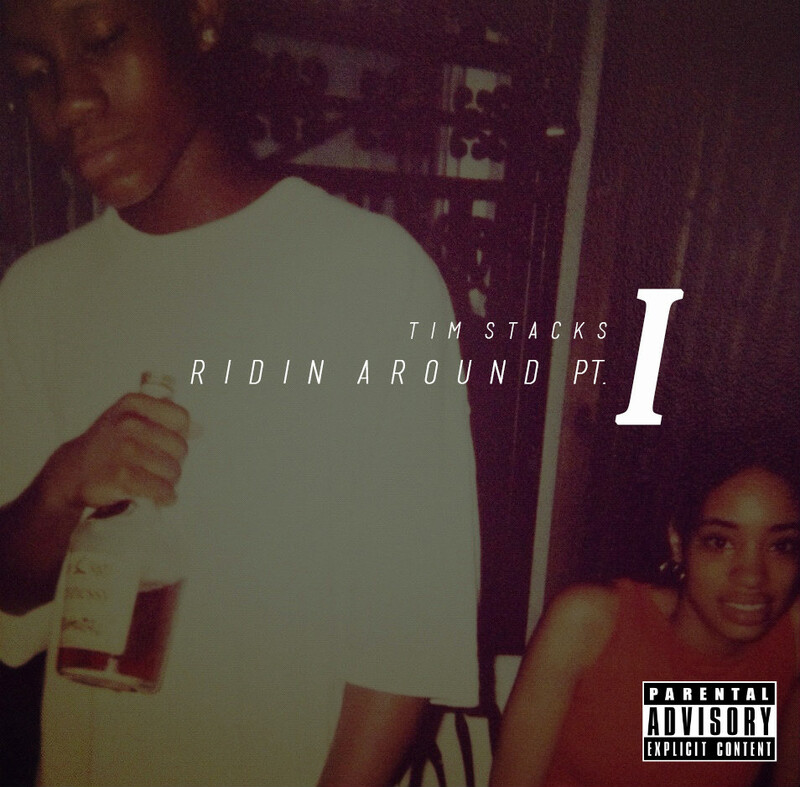 With production by It's Dias, Tim Stacks releases a new song "Ridin Around", a laid back joint that you can vybz and chill to. I wanted to thank you for this great read!! I definitely enjoying every little bit of it.I have you bookmarked to check out new stuff you post.maybe old news, but it’s new to me.